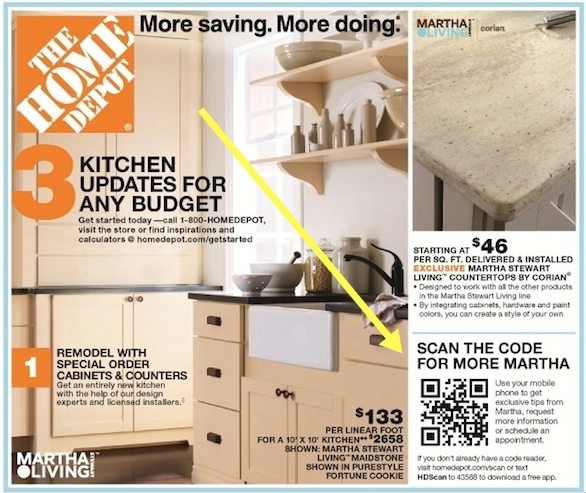 "Do-it-yourselfers will now be able to do more product research by themselves as well, now that The Home Depot is bringing mobile barcodes to its shelves." With nearly every mobile device sporting a decent (or better) camera, this seems to be a logical way of providing more information for consumers. Once Lowe's starting using the system, Home Depot had to follow, even though they are using competing technology. Have you tried this yet, and, if so, what do you think? Useful?